2018 Unverferth Maximus™ Disk 7' - 5'3" - 7'2" for sale in Norfolk, NE. 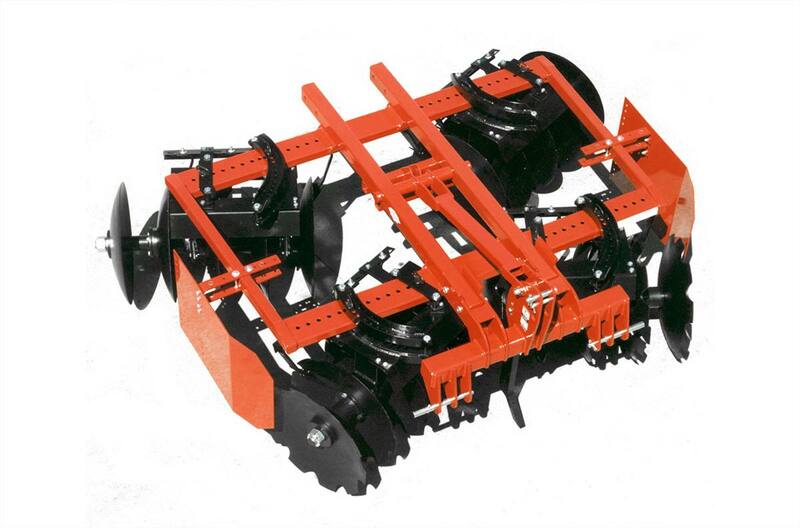 Dinkel Implement Co.
2018 Maximus™ Disk 7' - 5'3" - 7'2"
2018 Unverferth Maximus™ Disk 7' - 5'3" - 7'2"
Maximus™ Disk 7' - 5'3" - 7'2"
Blade specifications: 24" x 1/4"
Working depth: up to 6"
Working Width: 5'3" - 7'2"
5 ft. 3 in. - 7 ft. 2 in. 2018 Unverferth Maximus™ Disk 6' - 5'3" - 6'2"